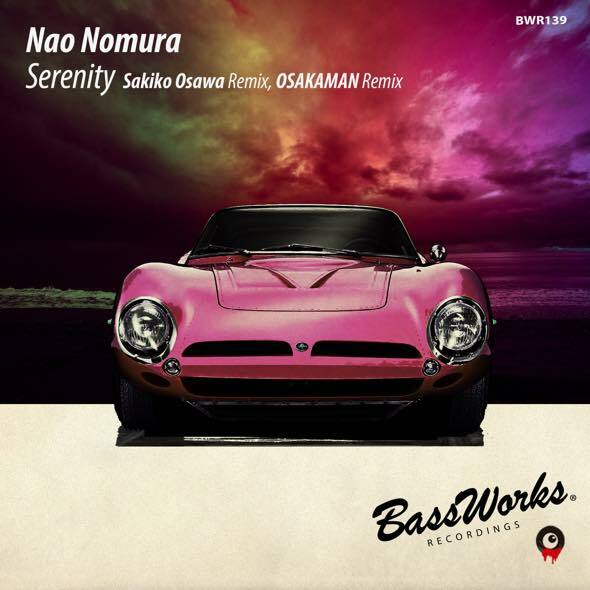 Great remixes for the finest funky smash single, “ Serenity ” by BASS WORKS RECORDINGS’ offensive MF, Nao Nomura has arrived!! Shibuya culture music princess,” Sakiko Osawa ” from “Shibuya Oiran” is here on BASS WORKS RECORDINGS for the first time ever!! A thrilling & solid funky tech groove remix has been perfectly reconstructed!! The other remixer is MR. DARKNESS, OSAKAMAN(BASS WORKS RECORDINGS)!! You can find his one and only unique groove through the track!! She was born in Iwate prefecture and started her music career by playing Violin at the age of 3. However, once she discovered a world of Rock in the school days, she formed a mixture rock and punk band and played bass-guitar. She did not take time to choose her career; she entered one of a top art college in Tokyo, Nihon University College of Art, and majored Music and studied Music Information, Acoustics, Recordings, and Media-Art. She researched her own surround sound system which differs from the standard but uses eight speakers at once. 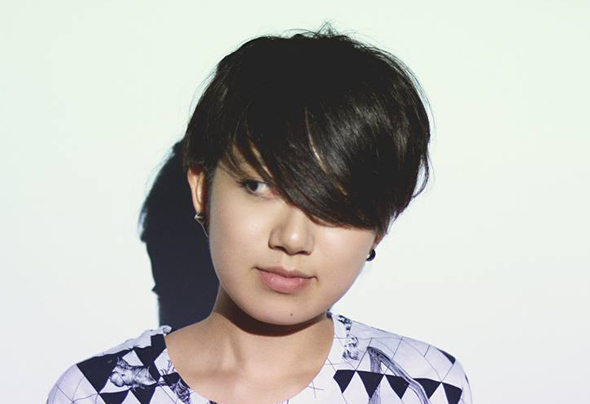 Since rave culture attracted Sakiko’s interest when she was 20, she has approached music using various inspirations from wide range of un-musical sources. She entered one of the top visual production company and acquired knowledge and skill of projection mapping, visual directing, and interactive broadcast system. Her interest expands to fashion as well, she wears “Triangle” motif clothing and accessories and expands her creativity in music. Sakiko played her live set at “Shibuya Oiran”, one of the famous warm-up bar in Shibuya and met with a DJ, lyricist, and producer of Shibuya Oiran, Venus Kawamura Yuki and scouted to play at her dance music specialized internet radio “block FM”, which is considered as a BBC radio1 in Japan. 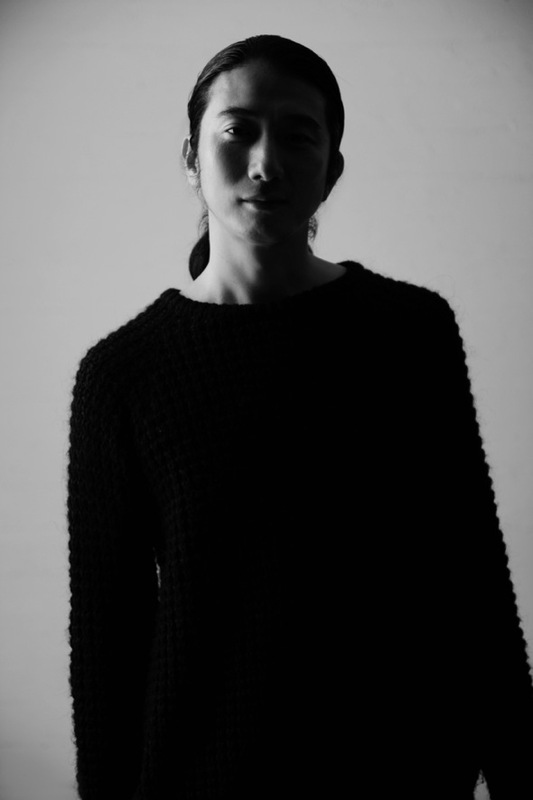 Sakiko’s thrilling and solid character has become one of the essences of new Japanese beauty and her one-of-a-kind sound is considered as the future for the next generation. NAO NOMURA started his career as a JAZZ DJ in the middle of 90′s. Now he mainly plays Tech House and Deep House;his crossover sound comes melodious yet has strong grooves. As an organizer,inviting various DJs from both domestic and overseas,he led a lot of party to success. In 2010 he launched the party”seven”which built a great reputation because of its high-quality music and great atmosphere even though it was held even on weekdays,which brought him to make a compilation album of the very party. 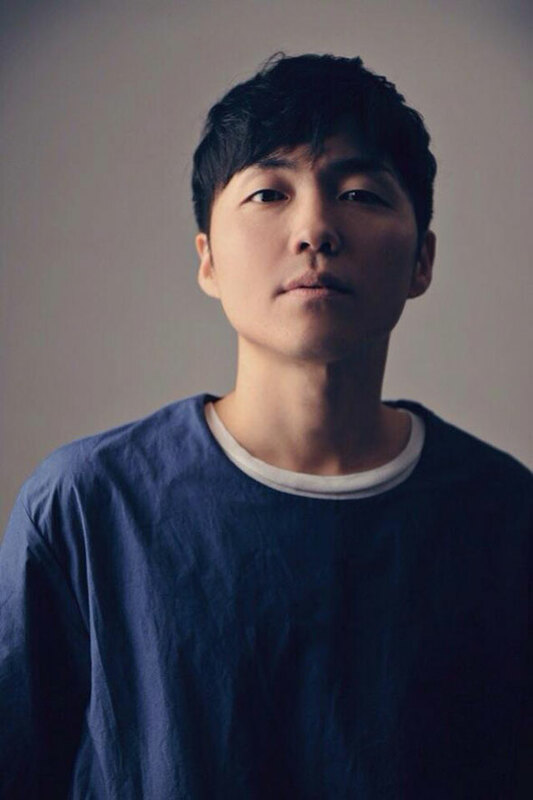 In April 2013 he founded a new label “BASS WORKS RECORDINGS” with SUGIURUMN and OSAKAMAN,where they could develop new and serious dance music for the world, focused on Techno and Tech House.